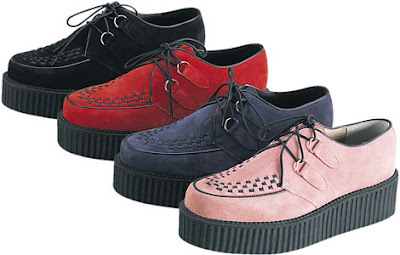 so im Loving Creepers at the moment! being short. i love shoes with a tiny bit of height, so these shoes are brilliant!